There’s a busy week ahead. 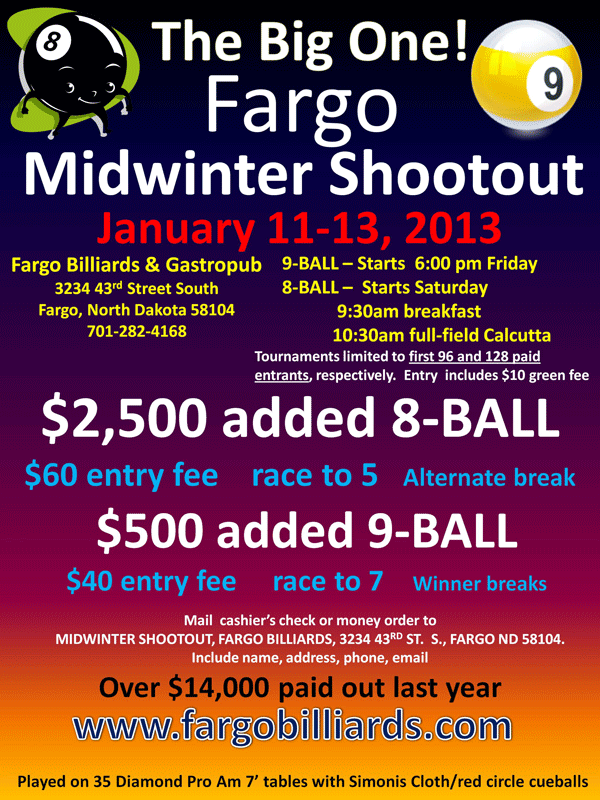 I’m leaving to Fargo Billiards & Gastropub this afternoon for their big tournament. 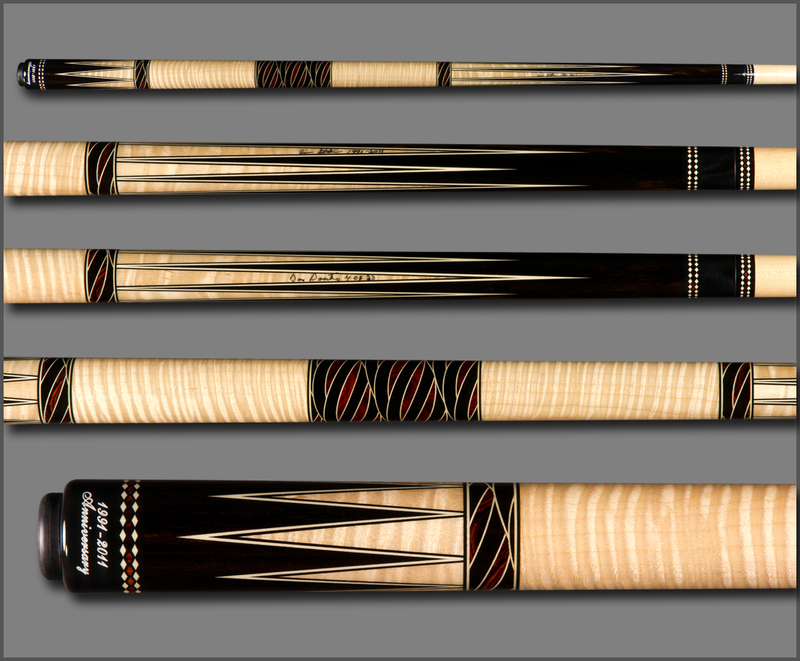 Then on to Samsara Cues for some work next week. 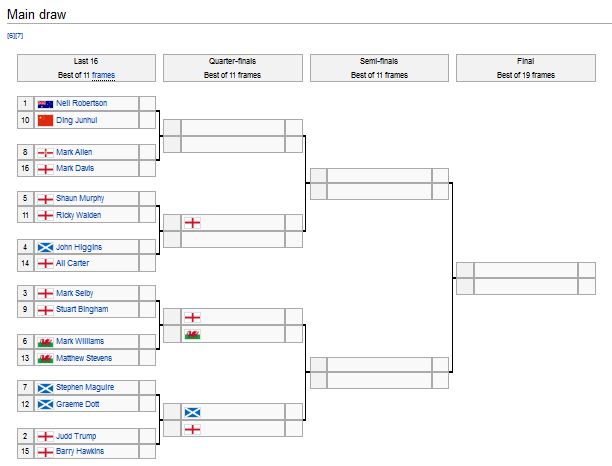 On top of all that, The Masters snooker tournament begins on Sunday and goes through January 20. Huzzah! 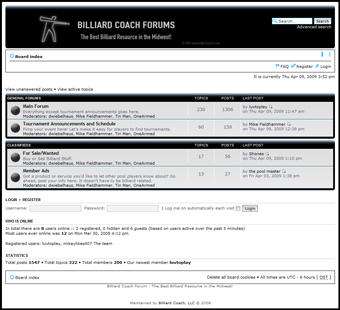 © 2013 Billiard Coach – Mike Fieldhammer. All Rights Reserved.